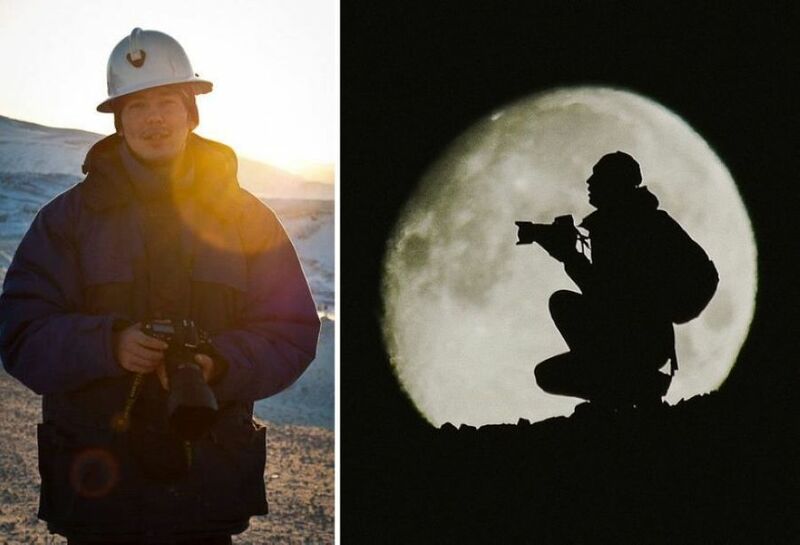 Ivan Kislov is a professional Mining engineer from Chukotka. 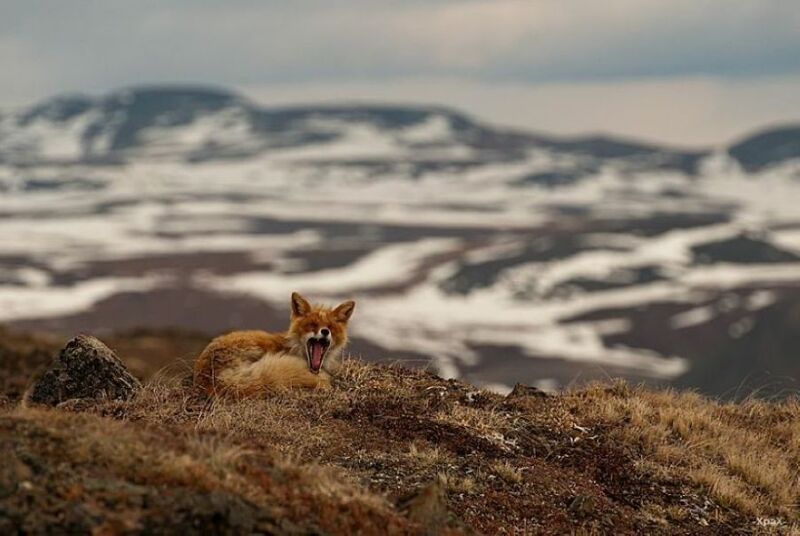 In his free time he is engaged in shooting of local flora and fauna. 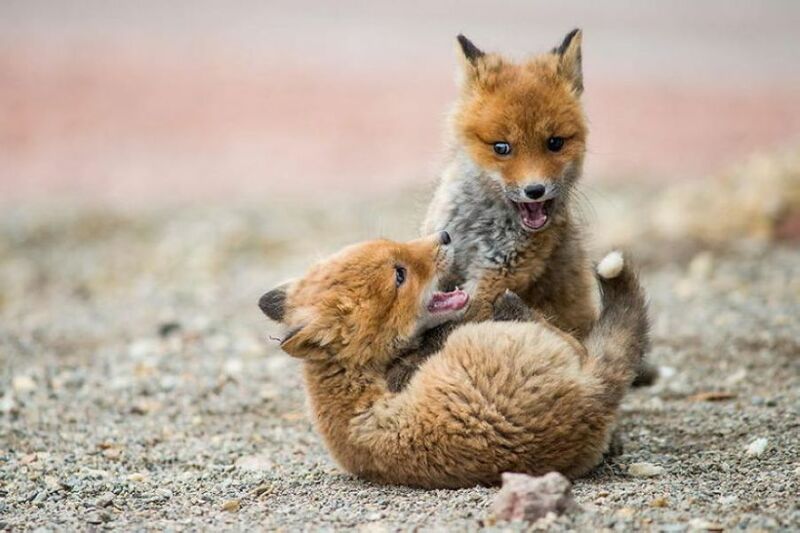 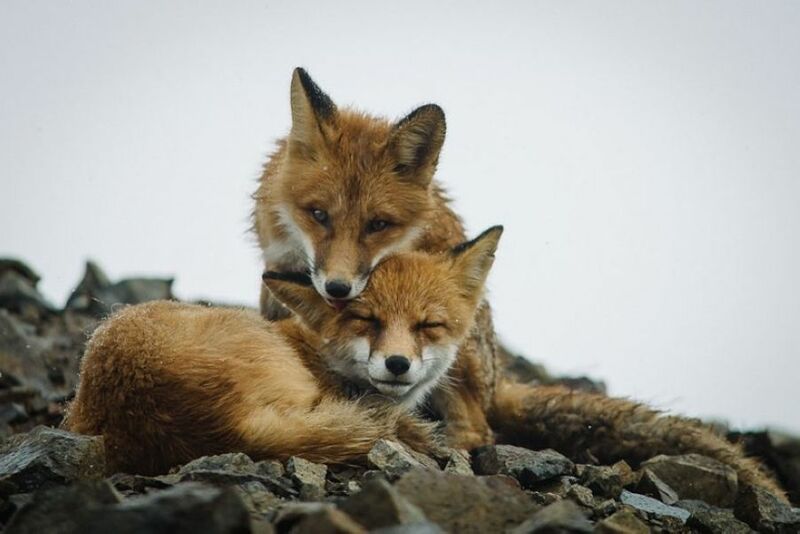 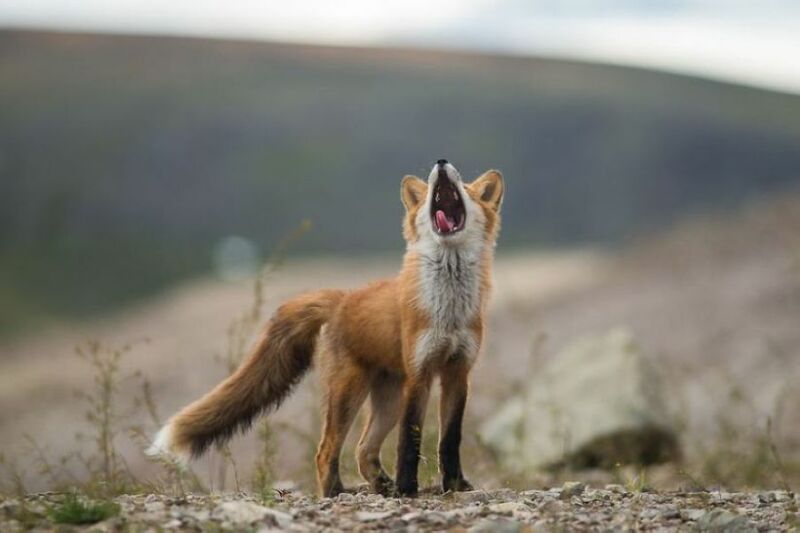 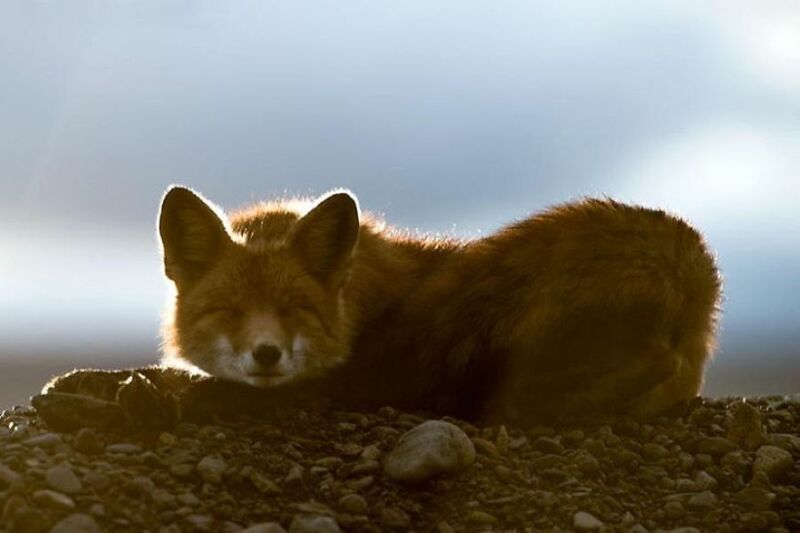 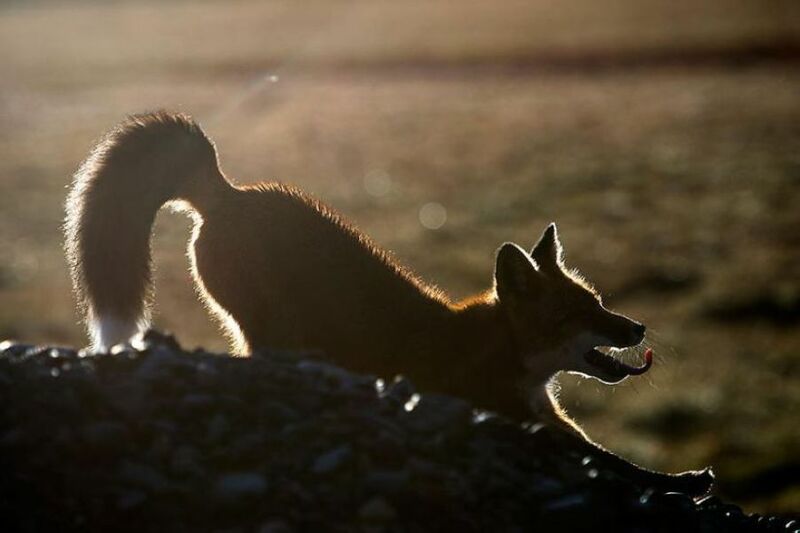 It is worth noting that despite the fact that the picture for Ivan - a hobby on his account has a number of awards, including the “National Geographic Russia.” According to Kislov, his favorite models are foxes. 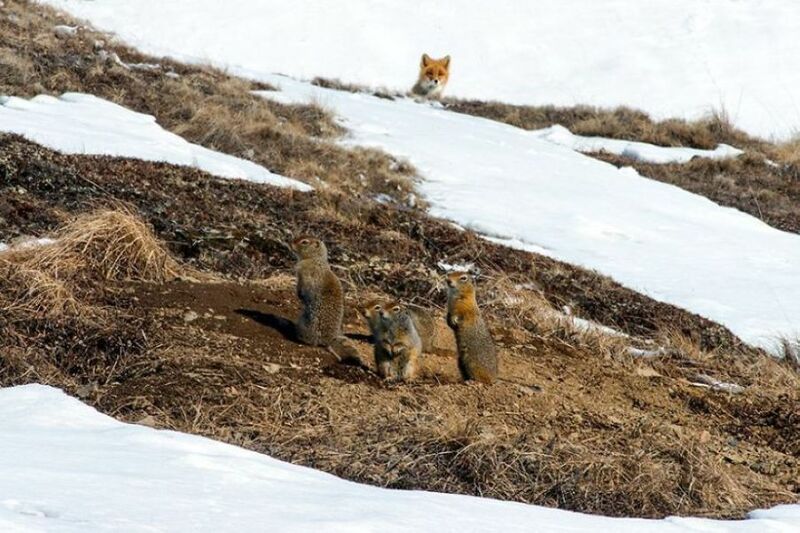 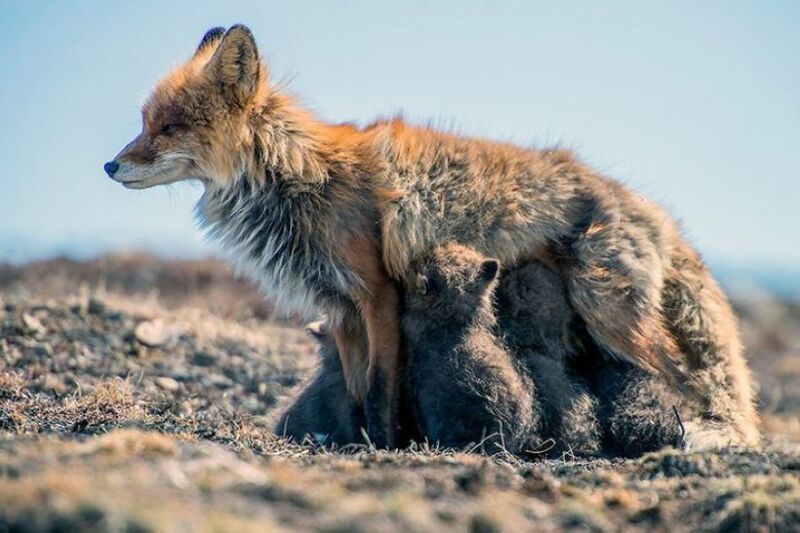 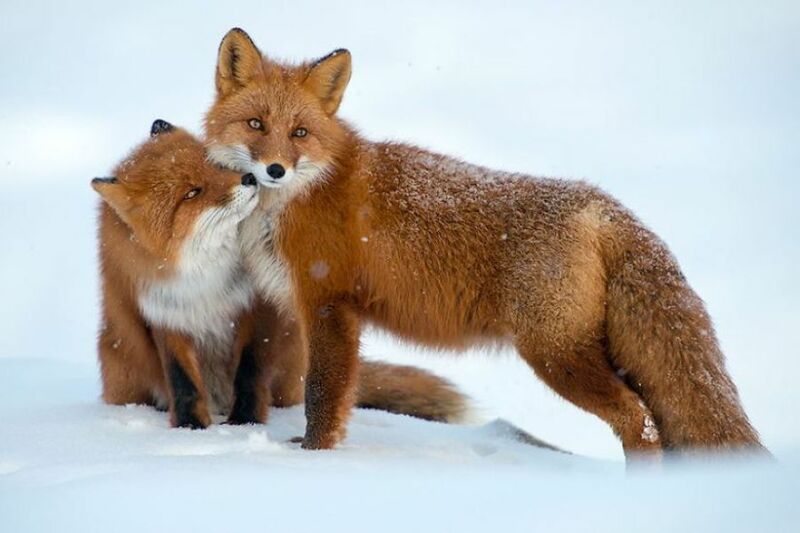 According to an amateur photographer, these animals get in the pictures is very natural and at ease. 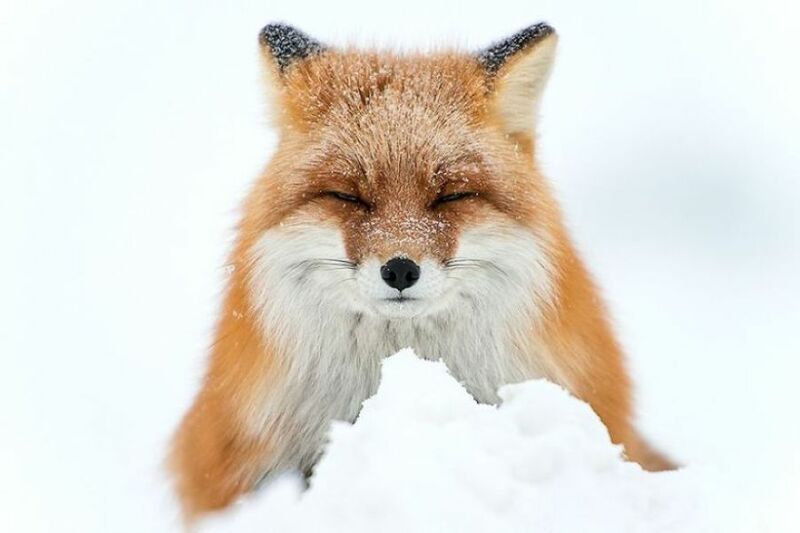 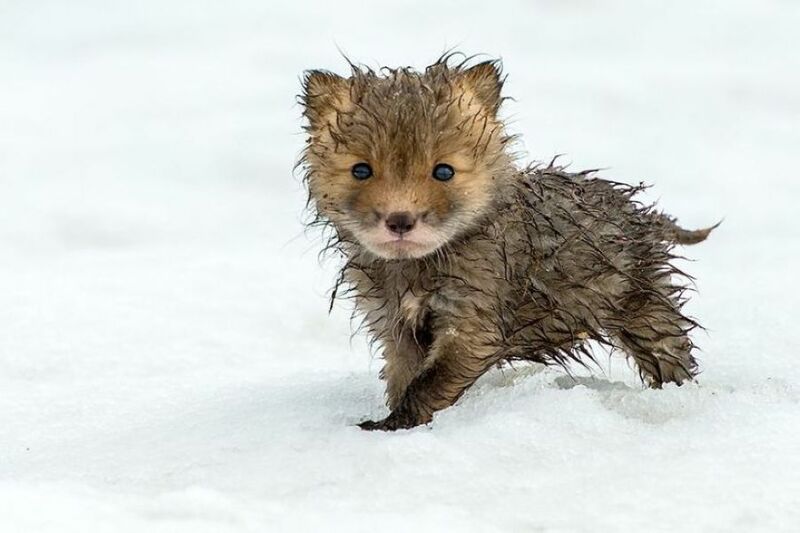 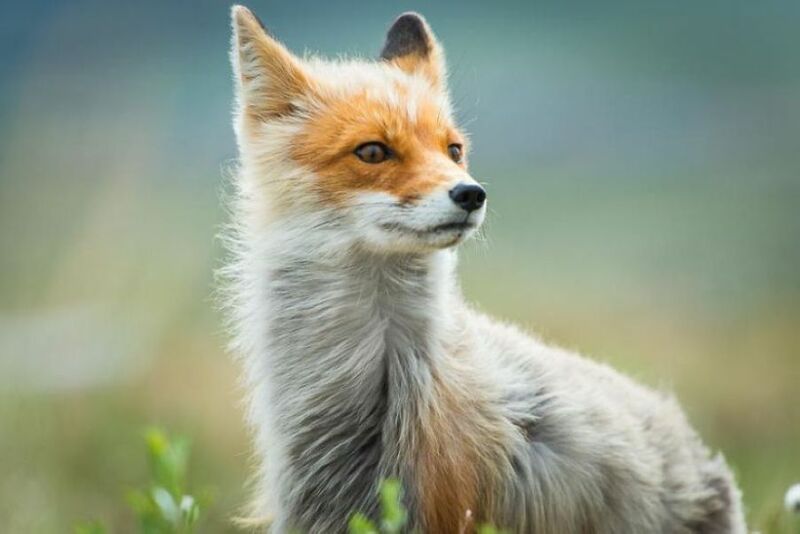 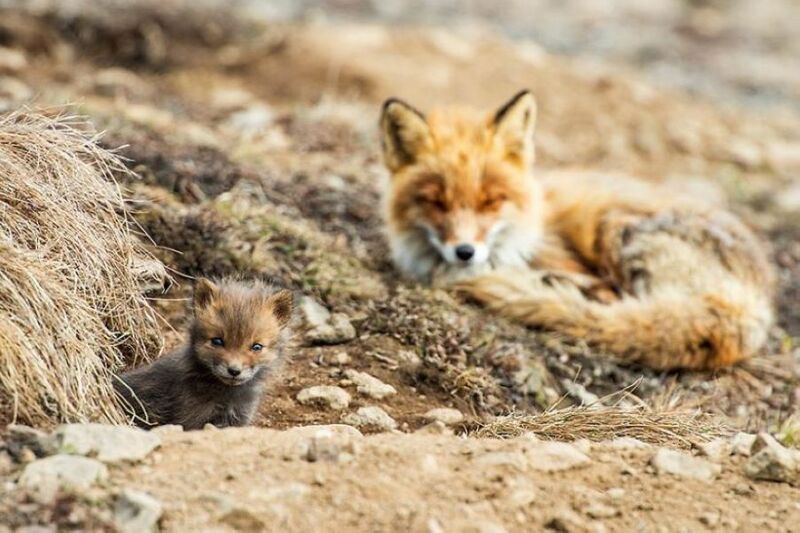 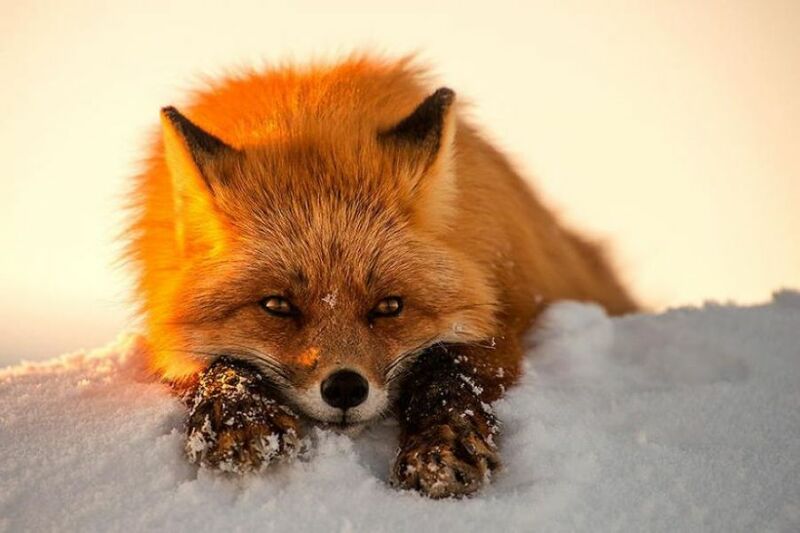 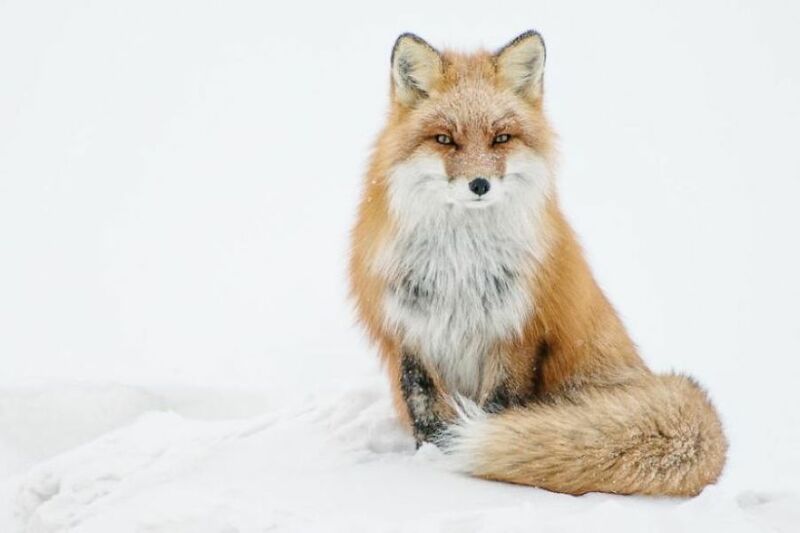 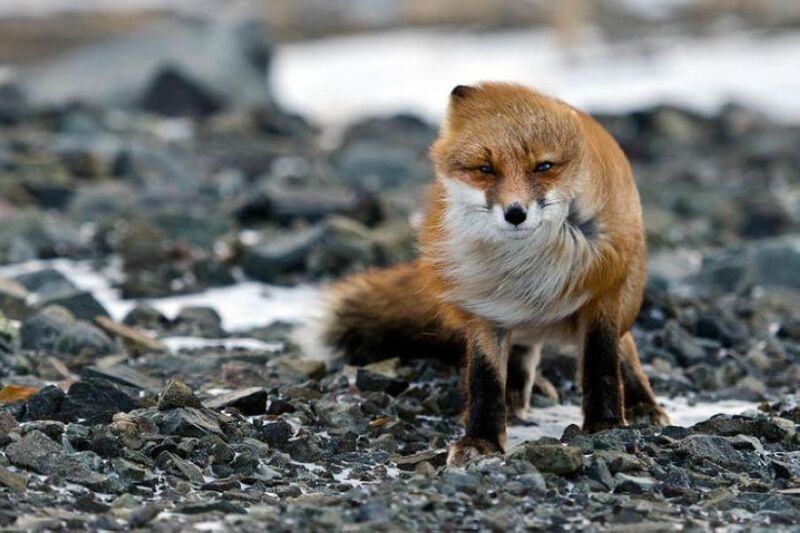 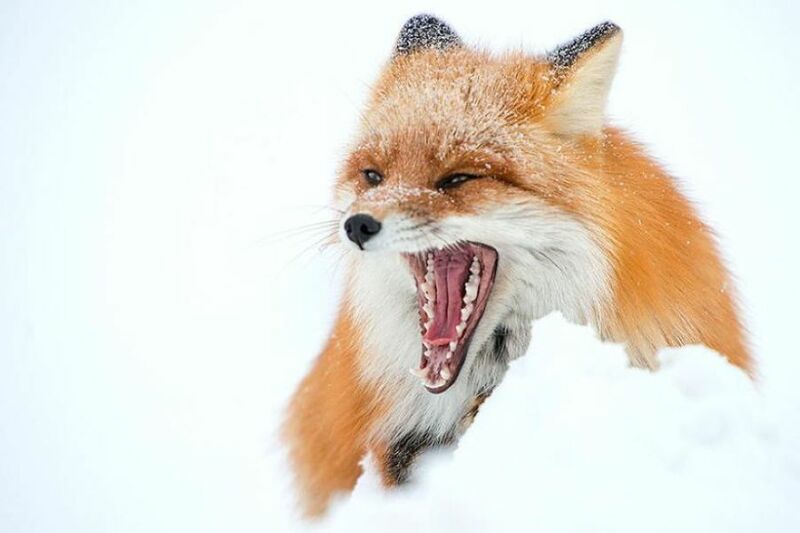 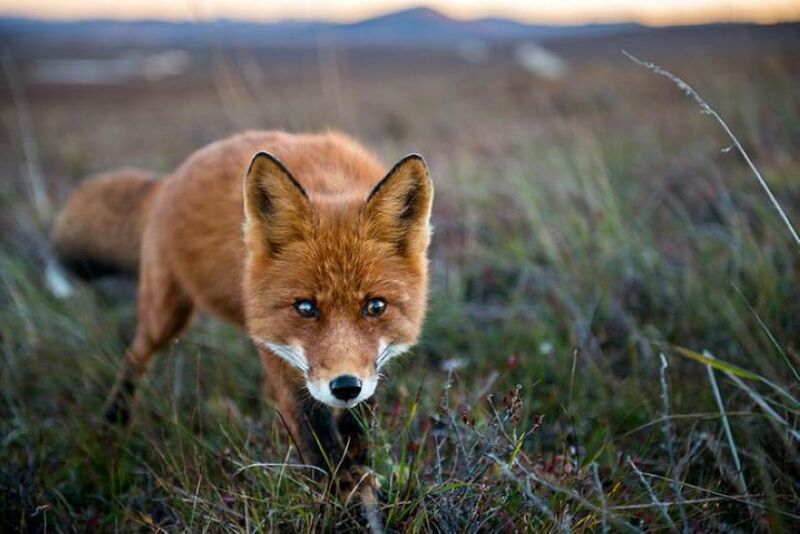 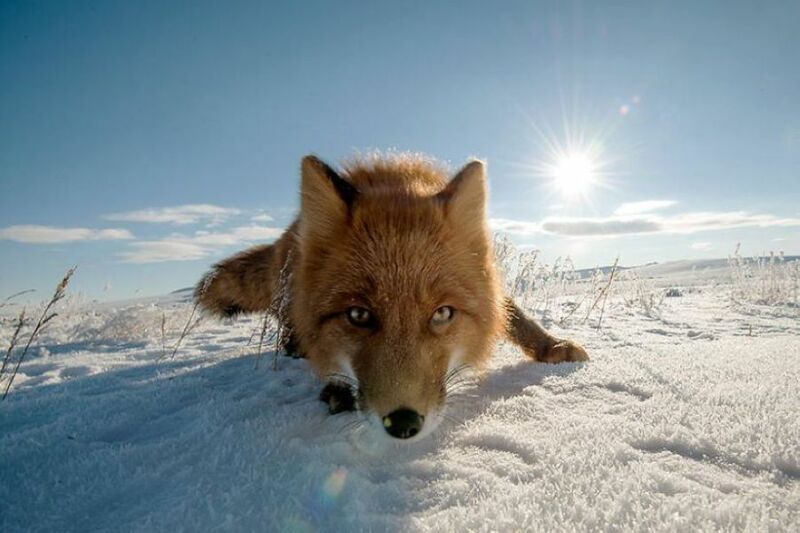 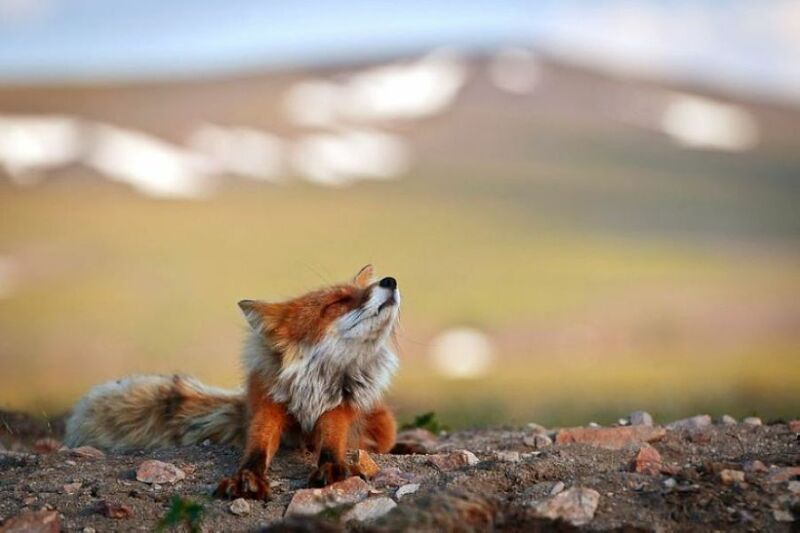 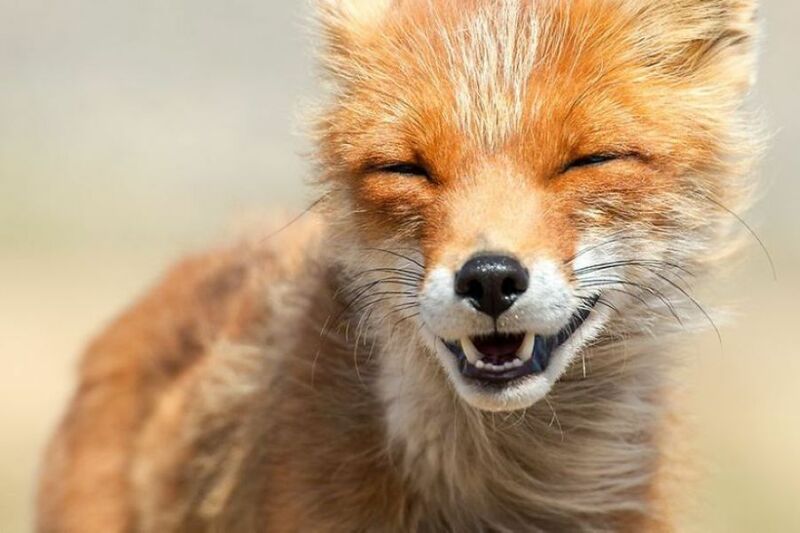 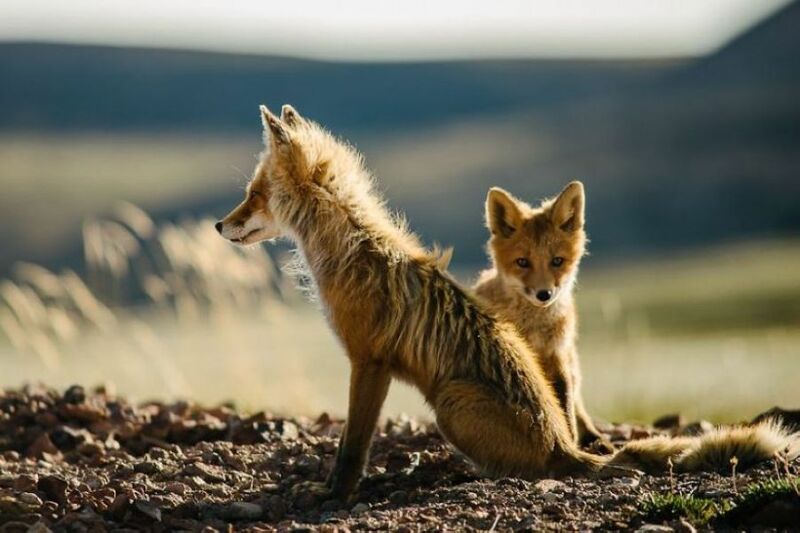 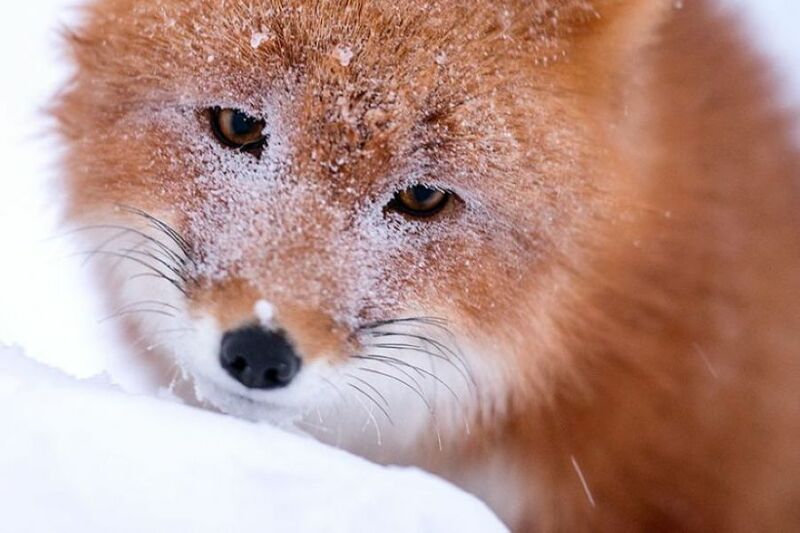 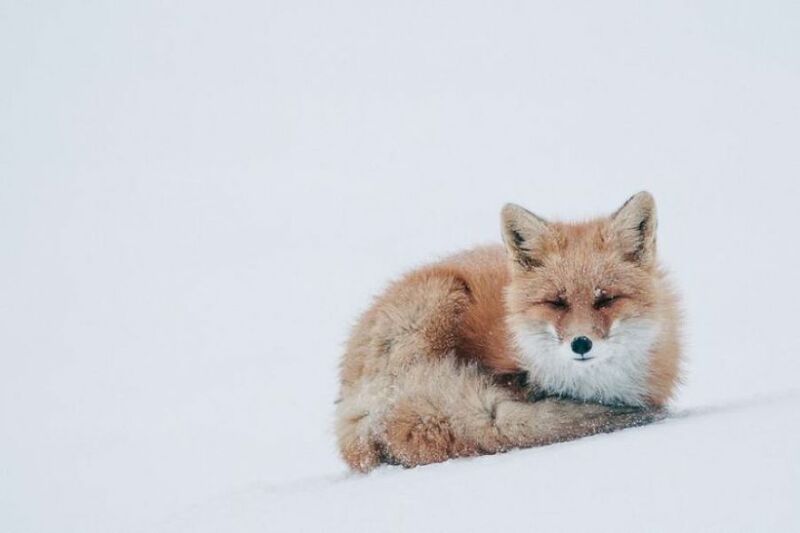 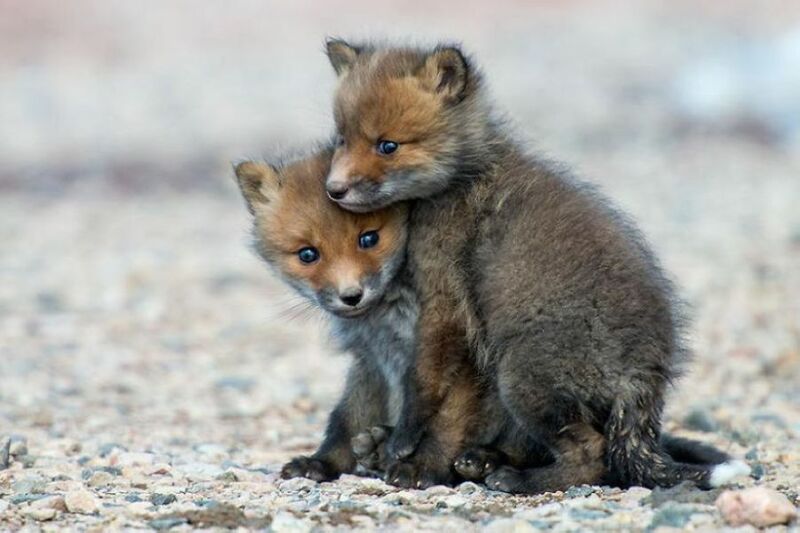 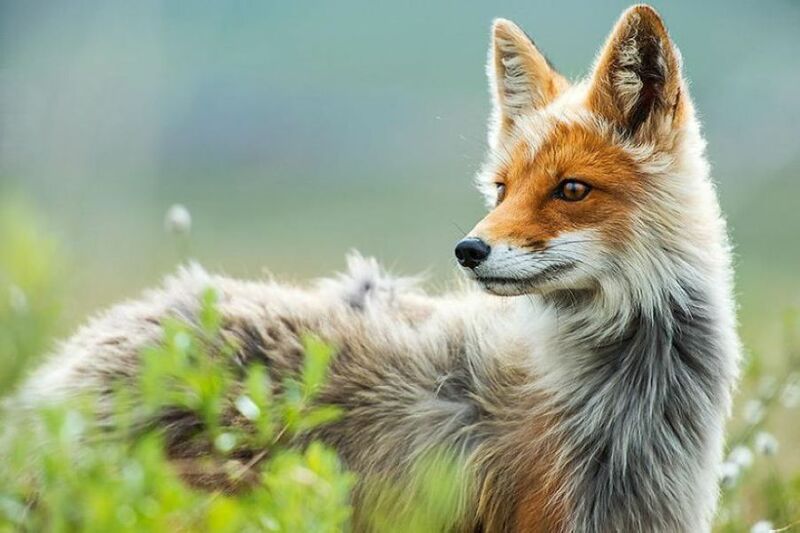 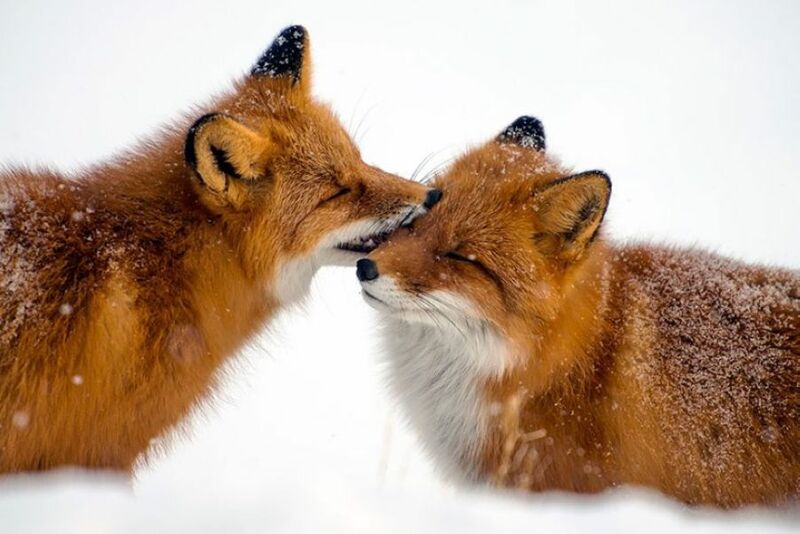 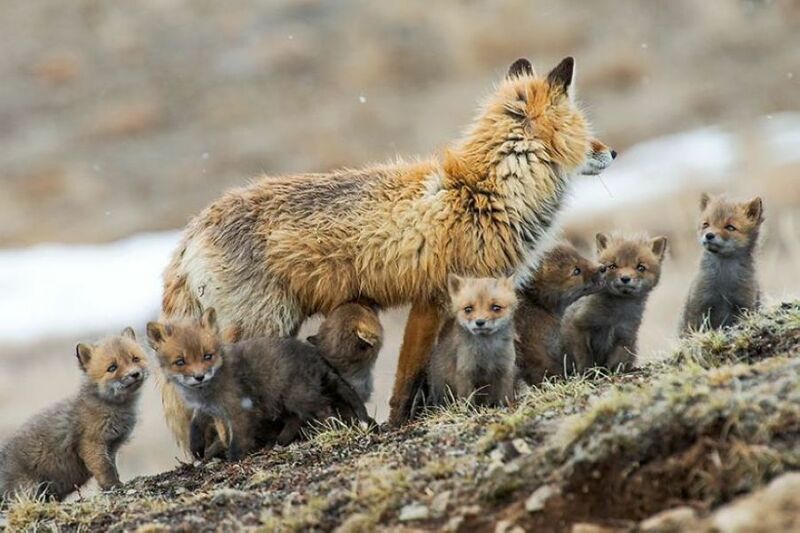 Checkout below wonderful Portraits Of Wild Foxes and share it with your friends.